I hope that some of you sang along to that…because I did while I typed it. I think when it is rainy outside we have a natural tendency to focus on the fact that the weather is bad and therefore start our day off in the worst way possible…with a gloomy outlook. I normally have one message to many of the youth that come to some of our youth events; you will get out of it what you put into it. I think this message can apply to just about any situation in your life. Today, I was thinking about a few events of this past week. Yesterday I had the opportunity to do something that I have not done in a while…paint. Probably not what you thought I was going to say. A little known fact about me is, yes, I am an artist. In high school and through college I studied studio art. I have spent countless number of nights not sleeping but staying up to finish a painting or project, or compiling my portfolio for a show. For the longest time my dining room table was a drawing desk and the room was used as a studio space instead of a living room. Art consumed my life. One thing is bound to happen if you study art long enough…you will have a teacher that you truly and genuinely disagree with on just about everything. If you have ever taken an art class, you know what I am talking about. I was lucky enough to have this teacher on two separate occasions. Even though I combined the styles of art that I knew she hated to make one of my projects, we did get along rather well. One class we made to do this exercise that I still remember and hate to this day. First, every student in the class was called up one at a time to put their stool in the middle of the room. This served two purposes…1. We were not allowed to sit during class anyway and 2. We were making a still life so that we could draw it. “Uh…ok,” as we all began gathering up our supplies and paper to change locations, but then we were stopped. Uh, oh heck no lady, you must be crazy! I had left my future master piece, that I had just spent 30 minutes using vine charcoal outlining and preparing to go into detail and now I was stuck using dark stick charcoal on a piece that already had covered in dark, inerasable lines that were not where I wanted them. So we all begin to dive in and try to fix what was already there and to make that piece look more like something we would do. This continued until we had gone all the way around the circle and ended up back at our original desk. The only metaphor I can think of to describe the feeling would be to imagine that you started writing a paper. You had solid outline and knew what you wanted to do with it, you had a really good introduction…and then you step away from it. When you return to it 20 other people had finished writing it…but each person wrote in a different language. By the time I returned, I did not recognize my own work. I couldn’t even see many of the original lines that I had so carefully and thoughtfully sketched out. For some reason, this was what I thought of today. A combination of the weather and painting again…this is where my mind went. It also made me think of a line in Paul’s letter to the Philippians. Especially on gloomy rainy days like today, it is so easy to just see the negative and become upset or irked. And just like I tell my youth, you will get out of it what you put into it. If you start your day off thinking it is going to be bad…chances are, you will have a bad day. 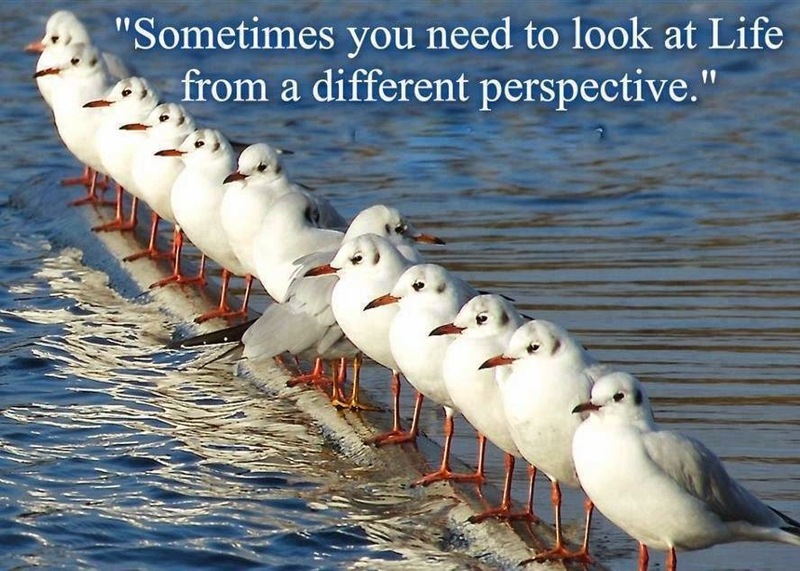 Just like my teacher made us do while trying to draw those stools…change your perspective. Maybe by looking at it in a different light we will be able to see the truth in it. The honor in it. How it is just or how it is pure. You can see how it is pleasing or commendable or excellent. Or even if there is anything, even the smallest thing, that is worthy of praise…then think of these things.